We invite you to submit an application for BNI Houston West chapter membership to lock out your competitors, upon your acceptance in the chapter. 2. Print and sign the completed application. You should also print a copy for your records. 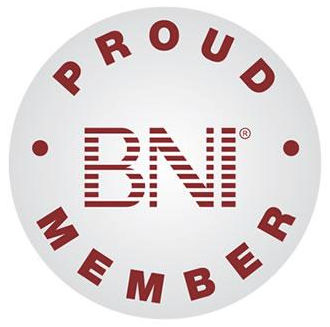 For more information contact the BNI Houston West office at (832) 928-6529, or send email.